September DUI Myth of the Month – I Wasn’t Even Driving! Although DUI typically stands for Driving Under the Influence, a defendant does not actually need to be driving to be found guilty of a DUI! Arizona law prohibits driving or being in actual physical control while under the influence of drugs or alcohol. In fact, the penalties for being in actual physical control are the same as driving. 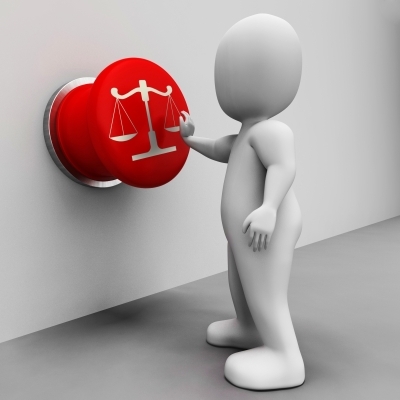 Actual physical control is a heavily litigated and evolving area of Arizona law. Arizona courts use a variety of facts in determining whether someone is in actual physical control of a vehicle. For example, if the engine is running and the vehicle is near a roadway, that might suggest the person in the vehicle is in actual physical control of the vehicle. 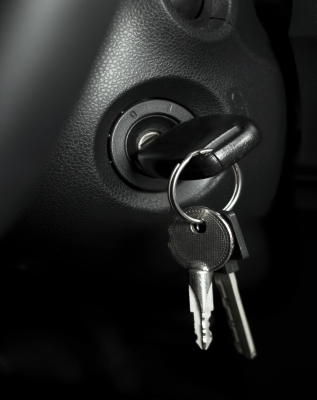 On the other hand, if the key is nowhere near the ignition and the car is in a parking lot or driveway, a person is more likely to be using the car as a shelter. In 2009, the Arizona Supreme Court in State v. Zaragoza listed 13 factors in making the actual physical control determination and acknowledged there may still be even more factors! A lot of actual physical control cases, particularly at lower BAC levels are taken to jury trial to consider these many factors. Because there is so much to consider in an actual physical control case, having a defense attorney knowledgeable about the recent developments in the law is important. If you or someone you know has been charged with DUI for being in actual physical control of a vehicle, call defense attorney Matt Maerowitz for a free consultation at 602-912-5897. Arizona is known to have some of the toughest DUI laws in the country. 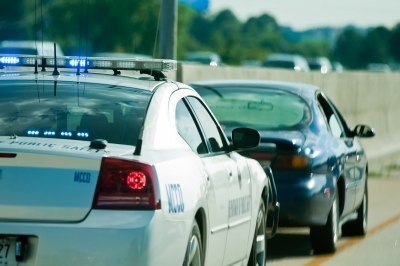 As a result, many people unfamiliar with the law assume that DUI in Arizona is a felony. Third DUI within seven years. In such instances, the DUI is called an aggravated DUI and is processed in superior court as a felony. In all other instances, DUI is a misdemeanor. That being said, any DUI should not be taken lightly. In fact, the penalties for DUI in Arizona are particularly severe and as discussed in a previous post, Arizona law does not even require a blood alcohol level above a 0.08 to be found guilty. Moreover, a person convicted of DUI will usually be required to pay over $2000 to the court in fines and assessments alone. This is in addition to mandatory minimum jail time, substance abuse classes, and, in most cases, a requirement to have an interlock device installed on your car. 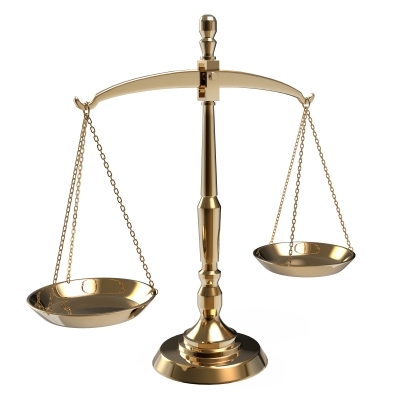 It is important to be well-informed when proceeding in a DUI case. The sooner the better as some consequences of DUI, will be imposed immediately after simply being charged. Hiring an attorney such as myself is important as I assist clients accused of DUI with both the MVD process and the criminal court process. Call DUI defense attorney Matt for free consultation: 602-912-5897. If the police don’t read me my Miranda rights, my case will get dismissed right? Unfortunately, in most circumstances, Miranda does not go that far. 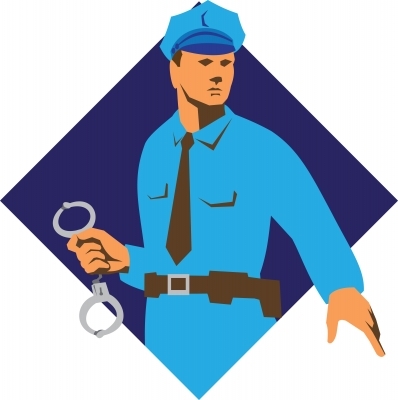 Miranda on ly applies to statements during a custodial interrogation, meaning the police do not have to read you your rights until you are in custody. See State v. Zamora, 220 Ariz. 63, 67 (App. 2009). In fact, even if the police fail to read you your rights, that will only mean that any incriminating statements you make after being in custody cannot be used against you—all statements made before are still fair game! In most circumstances, this means that by the time police are required to read you your rights, they already have, or at least think they have, enough evidence to reasonably believe that a crime has been committed and that you committed it. Of course, once read your Miranda rights, you should never add fuel to the fire by failing to exercise your rights. Always, exercise your right to remain silent and ask to immediately speak to an attorney. It shocks me when I hear people, after being advised of their rights, they nonetheless continue to answer police questions – waiving rights. Never assume a police will “let you off” easy in a criminal investigation by being honest and upfront with the police. That might happen in a civil case, but not in a criminal one. This doesn’t mean you have to lie, nor should you. Instead, simply say “I invoke my right to remain silent” or “I would like to remain silent.” At that point the police are not allowed to ask any more questions unless otherwise authorized. Importantly, you still have rights even before the police tell you about them! That’s why even before you are arrested you should still request to speak to an attorney before you answer any questions. If you are being questioned by the police or charged with a crime, you should immediately call attorney Matt Maerowitz at 602-912-5897. You have nothing to lose by calling, and the consultation is free. 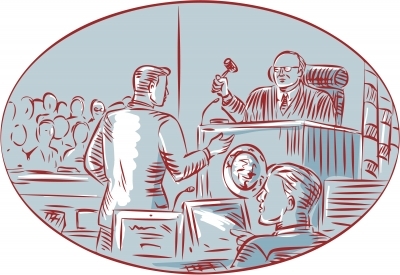 Having a criminal conviction, even a misdemeanor, on your record can difficult. For many it has long-lasting consequences, particularly when seeking employment. Fortunatel y, Arizona has a way to minimize the impact, and many people do not realize that they may be eligible to have their conviction/s set aside. This is the closest thing to expunging a conviction that Arizona has to offer. Although this will still show up on a background check, it will show as being “set aside” and no longer as a conviction. A set aside basically realizes that good people make mistakes or have made a decision to turn their life in a positive direction. Although it can still be used against you if charged again with a crime, a set aside is nonetheless incredibly important for purposes of employment, professional licenses, seminars, and schooling. For many criminal convictions, including DUI, a set aside application can be submitted once all conditions of sentencing and probation have been completed. I have successfully drafted several set aside applications and normally charge a particularly low flat fee for such services. Separate jurisdictions treat applications differently, and I handle the application process a little differently depending on the court. For many jurisdictions, I will draft a proposed order for the judge to sign upon granting a set aside application. For all of my clients, I provide the order from the judge granting the set aside. This can be helpful because it allows you to show a current or prospective employer a signed order from the judge stating that the charge and accusations against you should be treated as if dismissed. Call me, criminal defense attorney Matt Maerowitz at 602-912-5897 for a free consultation to discuss the process and find out whether you may be eligible for a set aside. Many people have heard a .08 blood alcohol level referred to as the “legal limit” in Arizona. As a result, a lot of people think that so long as their blood alcohol level is below a .08, they are “legal” and cannot get a DUI. However, this is incorrect and one of the biggest misconceptions in Arizona DUI law. Although one way to be guilty of DUI is by having a blood alcohol level of .08 or higher, so long as the State proves that you were “impaired to the slightest degree” while under the influence of drugs or alcohol, you are guilty of DUI. This further stresses why the commercial breathalyzers you see people using around bars shouldn’t be used to determine whether you are “safe” to drive. Additionally these devices will sometimes display inaccurate readings that can quite dramatically vary from the results received from a blood test. That’s why the best and safest way to avoid a DUI is to not drink and drive. If you have been arrested for DUI, you should immediately call DUI attorney Matt Maerowitz at 602-912-5897. You have nothing to lose by calling, and the consultation is free.